Search engine optimization (SEO) just got a little bit different, as Google has recently updated their search results page. The new AdWords update has big implications for businesses that use online marketing and SEO. Traditionally, Google’s search engine results have featured a couple ad slots at the top of each page, as well as advertisements along the sidebar. That is no longer the case. Google has eliminated all advertisements on the right sidebar. Instead, more advertising slots will appear on the top of the page, before search results. As well, the bottom of the page will also have slots for advertising. So what does this mean for your business? This actually has a big impact on SEO and online marketing strategy. With the right sidebar eliminated, there are less attractive ad slots available on Google. The addition of more ad slots at the top of the page doesn’t make up for the loss of all of the advertisements in the sidebar. This means that advertisers will likely end up paying a higher cost per click (CPC). With fewer ad slots, businesses will have to bid more competitively for the top spots. This means a higher pay per click (PPC) and likely a higher CPC too. With the right sidebar gone, Google is now using that space for product listing ads. Google is looking to compete with Amazon, adding in their own “shopping” services. While traditional ads will no longer appear on the right side of Google pages, there will still be specific product listings. Changes to this section will be ongoing, but if your business offers a product, then there will be potential opportunities to take advantage of this space. 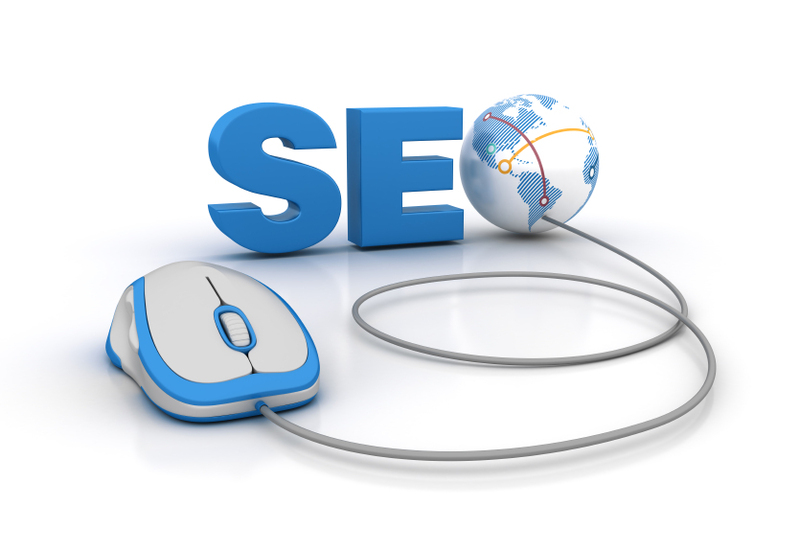 SEO will be harder and more competitive than ever. With more ad slots at the top of the page, Google users will see advertisements long before they reach organic content, like your web site or webpages. This means keyword relevancy will be key. Using the right keywords to reach the very top of Google’s page will be crucial for success. Most web sites will see a decrease in organic traffic, as their results will appear lower on Google’s pages. Using the right titles and meta tags and descriptions will be crucial for reaching those top search engine results and standing out against advertisements. Search engine rankings will be more competitive than ever before, so every aspect of your SEO will need to be well-crafted. Having relevant keywords will not be enough to reach those top slots. 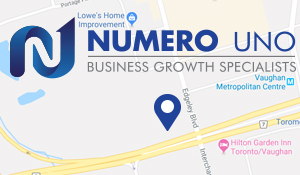 Numero Uno Web Solutions is a provider of search engine optimization (SEO) solutions to startup and small companies from all industries and fields. We stay on the pulse of industry changes and adapt our practices to produce quality SEO and content marketing plans to fuel the growth of businesses across communities. Our precise, studied methods and contact form optimization services have benefited Toronto businesses along with industries across Richmond Hill, Vaughan, and more. Our success has even allowed us to extend our reach and offer SEO services to Texas, Massachusetts, and Florida. To learn more about content marketing techniques and how we can help improve your search profile call us at 1-855-SEO-XPRT.